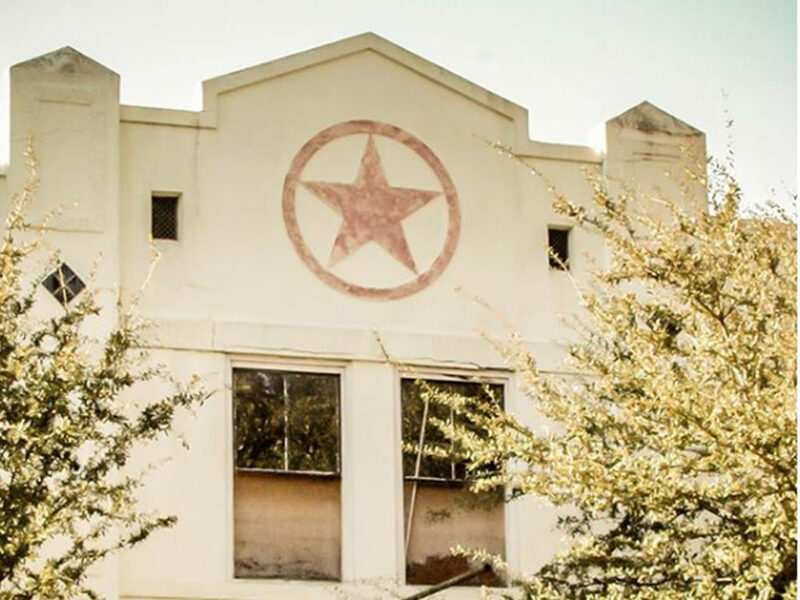 In 1999, two SCAD graduates with undergraduate degrees in Historic Preservation, embarked on an adventure to purchase and restore the old Starland Dairy in downtown Savannah. The Starland Dairy was to become the centerpiece of a sixty+ block revitalization project that stitched together the corners of several existing, yet fragile neighborhoods. Over 50% of the housing stock in the district was unusable because of severely deteriorated conditions, and over 50% of the commercial structures in the community had been razed or had become derelict. John Deaderick and Greg Jacobs, the two architects of the revitalization effort, believed that the Starland Dairy could become the catalyst for not only the rebirth of a downtown district, but for the birth of a real and functioning arts community in Savannah, separate from SCAD. The Starland District was planned from the beginning to be the hub for creative minds, businesses and culture in Savannah. In 2000 and 2001 the two secured ﬁnancing to purchase the dairy as well as around 20 other properties in the area. Deaderick and Jacobs started restoring smaller buildings in the neighborhood while seeking construction ﬁnancing for the original Dairy. When the ﬁrst buildings were completed, the Starland First Friday was born. The ﬁrst exhibit, held in a small house at 28 E 41st Street drew over 700 visitors. 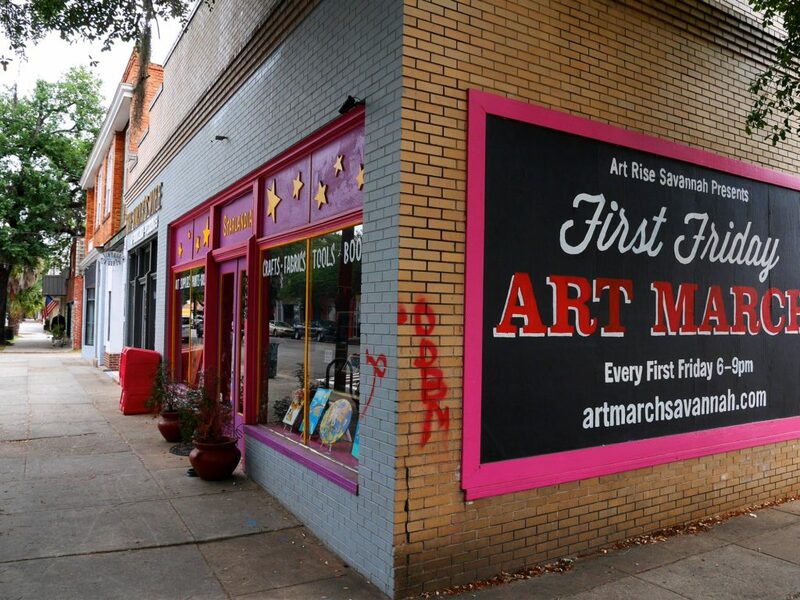 Deaderick and Jacobs knew that Savannah was not only ready, but was craving a creative outlet that represented, real, working Savannah artists. They started creating affordable artists studios in buildings they had purchased, rented, or borrowed. Within a few years over 40 professional artists were working in the neighborhood. Once artists started to ﬁnd Starland, Deaderick and Jacobs started to seek out interesting retail businesses that would also lure visitors, and eventually residents to the neighborhood. 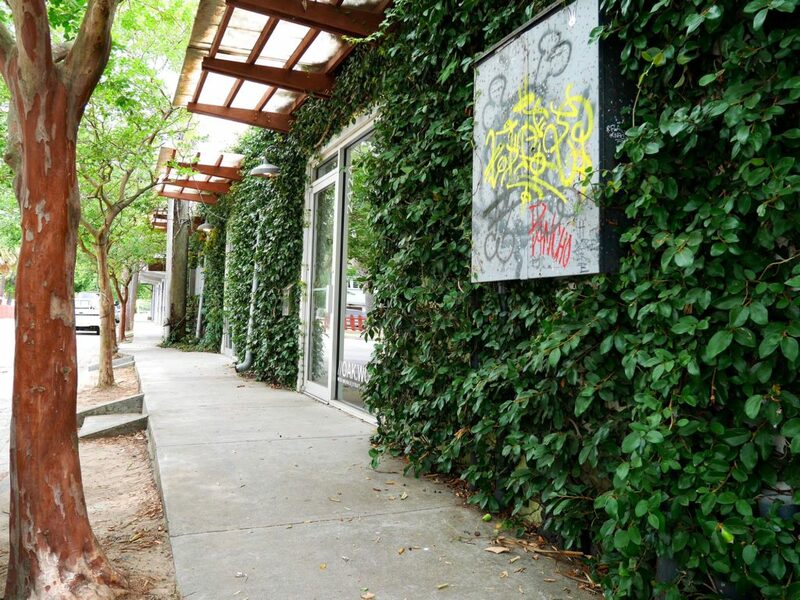 A bakery, a coffee shop, a veterinary clinic, a wine shop, and a few vintage stores moved in by 2003 starting the vibe that a creative neighborhood was being born. They focused speciﬁcally on businesses with a neighborhood feel that would draw people into Starland. They donated land to help start Georgia’s ﬁrst ofﬁcial Dog Park, and worked with the city’s planning department to create an entirely new zoning vocabulary for the district. They helped the city reduce the zoning classiﬁcations from 23 to just 4. The new zoning classiﬁcations represented a return to traditional building patterns, and a shift away from the suburban zoning patterns that helped ruin so many urban centers. The new zoning districts are now being used as a guideline for rethinking every district and neighborhood within the city. Once most of the buildings on the two-city block wide Dairy site were restored, the two turned to building mixed-use inﬁll projects on some of the remaining vacant land at the dairy. 14 loft residences, 5 retail shops and 5 Live/Work spaces were built using an innovative construction technique that allowed the buildings to be highly energy efﬁcient, and were able to be the ﬁrst Gold Certiﬁed residences in Georgia by LEED (Leadership in Energy Efﬁcient Design). The new construction received an Honorable Mention award from The American Institute of Architects. By 2007 over 250 abandoned houses and buildings in the Starland District had been restored by individuals and small companies that wanted to be a part of a new creative economy and community being born in Savannah. Every abandoned house that is restored and every new business that moves into Starland represents the hard work, ambition and dreams of those individuals making it happen. Starland now represents the efforts of so many committed, creative minds. The two founders of the district are happy to have their trace diminish as the marks of new minds continue, every day, to make Starland District a community worth living in and visiting.